Bhramanam is the debut of serial of Swathy as a lead actress in malayalam serial . Bhramanam, the family drama was launched on 12th February 2018 at 8:00 PM. Bhramanam is written by Joyce revolves and the story revolves around Harilal (hero) and Anitha (heroine) and their daughters Haritha and Neetha. Haritha fell in love with a married man Ravi Sankar and late marry Sharath Chandran. Swathy played the role with negative shades very effectively in this serial. The list of actors and characters are already added here. 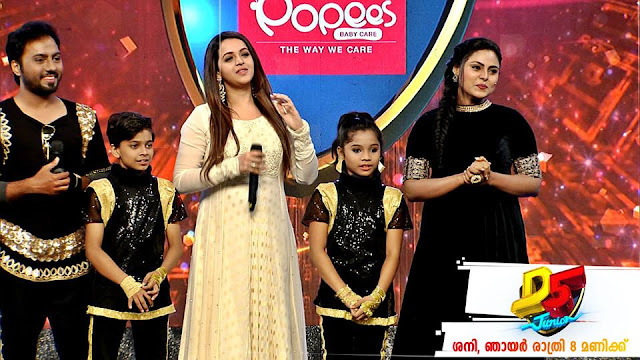 It has become one of the top rated serial on Mazhavil Manorama channel. 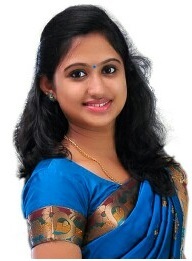 Nikitha hails from Thiruvananthapuram. She is the daughter of Nithyanand Swamy and Deepa. Nikitha is currently a higher secondary school student in Raja Ravi Varma Central School in Kilimannoor. She was a student of GHSS Bharathannoor. Swathy is very much interested in acting. She is also a trained classical dancer. I like ur acting ..